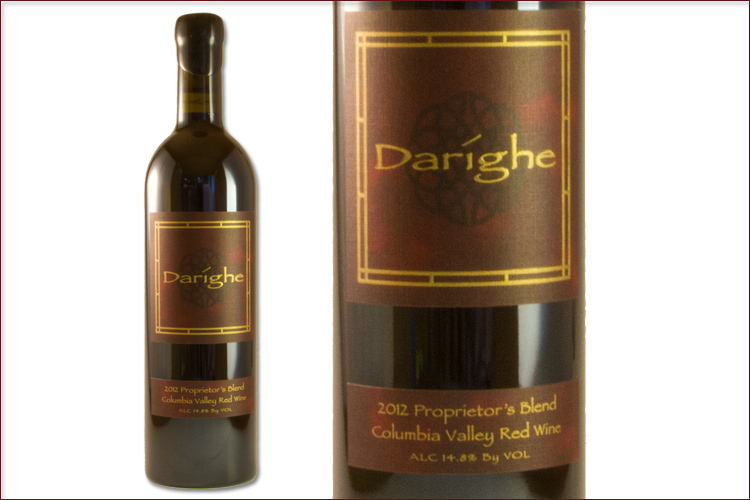 The Woodhouse Wine Estates' Darighe red blend combines 60% Cabernet Sauvignon, 18% Merlot, 12% Cabernet Franc, 8% Malbec and 2% Petit Verdot. Enticing aromas of blackberry jam, cigar box and dried herbs mingle on the nose. The wine offers flavors of black cherry, vanilla and a little black licorice spiciness up front before a dry lingering finish of tea leaves and minerality. Tannins are nicely integrated and a bright acidity make this a sure bet with rib eye.